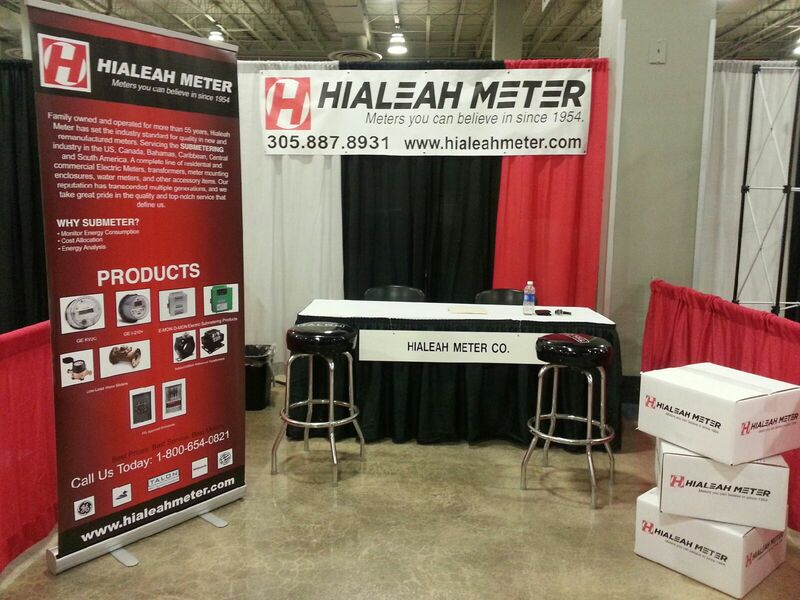 For years, the founder of Hialeah Meter Company had planned to pass down the business to a family member. It was a true �family business,� according to the founder�s daughter-in-law Lisa Senior. Lisa explained, �By age 70, he was already losing luster for growing a business, for doing anything in the business to change it. So there was a ten-year period where it was a mom-and-pop company. Everything [was] status quo.� Hialeah Meter had a successful business model, but Lisa was troubled by the lack of plans to grow the company. Lisa saw a reliable market and wanted to take the company to the next level. Towards that goal, she joined the Small Business Administration�s (SBA) Emerging Leaders program in Miami, one of 48 SBA Emerging Leaders programs powered by Interise�s StreetWise 'MBA'™. Lisa needed to trust her employees to run the business. The class taught her the importance of �processes, procedures, and policies� to allow for an easier onboarding process of that new person� and to make sure that new staff are ready to contribute. Her staff has grown from 10 full-time employees to 14, but more importantly, the quality of her employees has improved. She has been able to delegate important tasks, and she is now able to attend industry trade shows. Lisa has learned from her father-in-law�s experience and is now creating a sustainable transition plan. 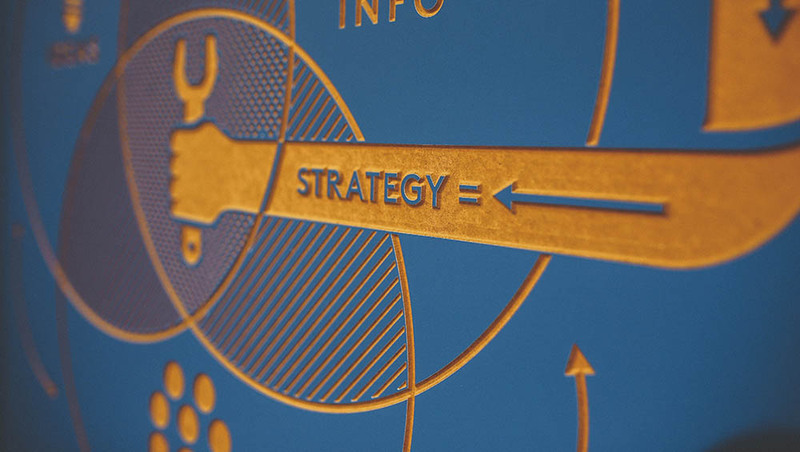 She explained, �Going through the Interise program really focused my mind on how I am going to make this company [sustainable] so that my exit strategy should work. It�s all about creating a sustainable company.� Lisa has transformed the family business to a growth-oriented company, with eyes towards the future.